Mills & Boon offer a variety of 'sub-types' to cover your particular interest. 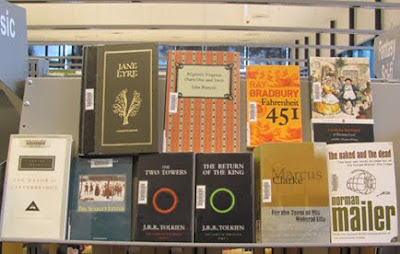 "Intrigue", "Medical" and more are stocked by Camden Library. Just pick and click to view the items above on our catalogue. 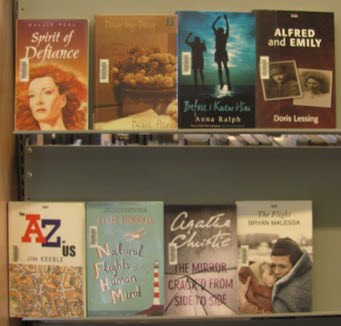 Click the titles to check them out at the library website. Large print at your library. Pick and click to view catalogue entries and place reservations! Reserve these new titles for free! Click to reserve now! All reservations on these new upcoming titles are free.